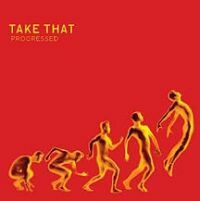 The song Take That - Wonderful World is professional recreation. It is not by the original artist. I'd Wait For Life Take That Your browser does not support the audio tag. Patience Take That Your browser does not support the audio tag. Rule The World Take That Your browser does not support the audio tag. Said It All Take That Your browser does not support the audio tag.